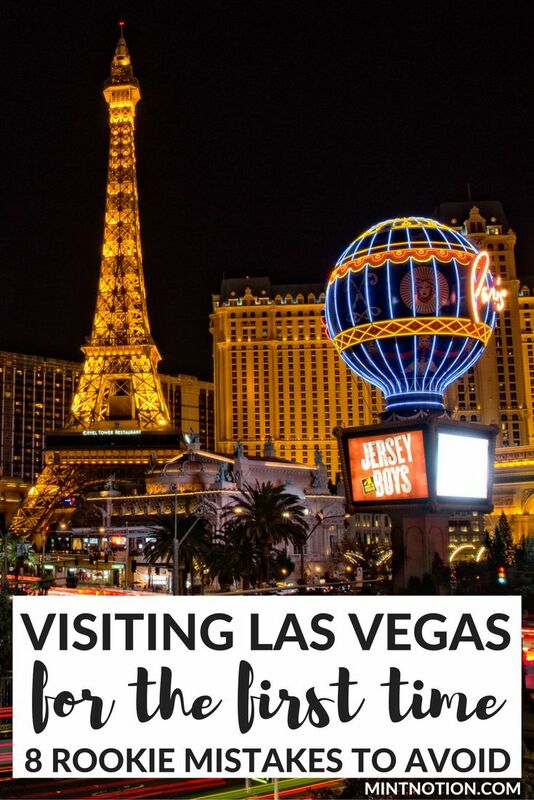 So you’re planning your first trip to Las Vegas, great choice! You’ve seen its bright lights glamorized in the movies and now you’re excited to experience the Las Vegas Strip for yourself. I just recently returned from my fourth trip to Vegas and I’m always discovering new things each time. In order to make the most of your holiday, I’ve rounded up the best tips for first-time visitors. Follow this guide to help you know what to expect so you can save money and travel like a pro!